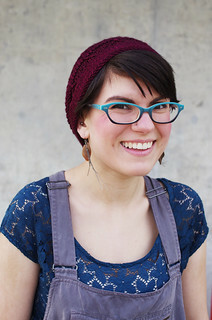 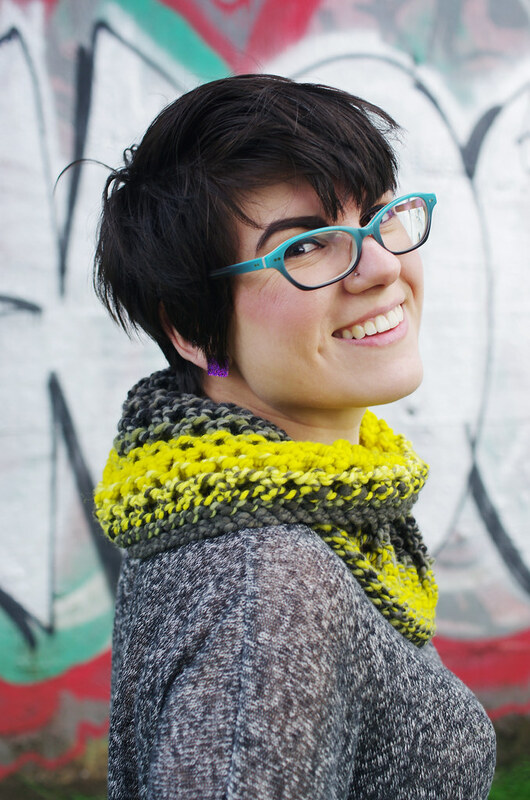 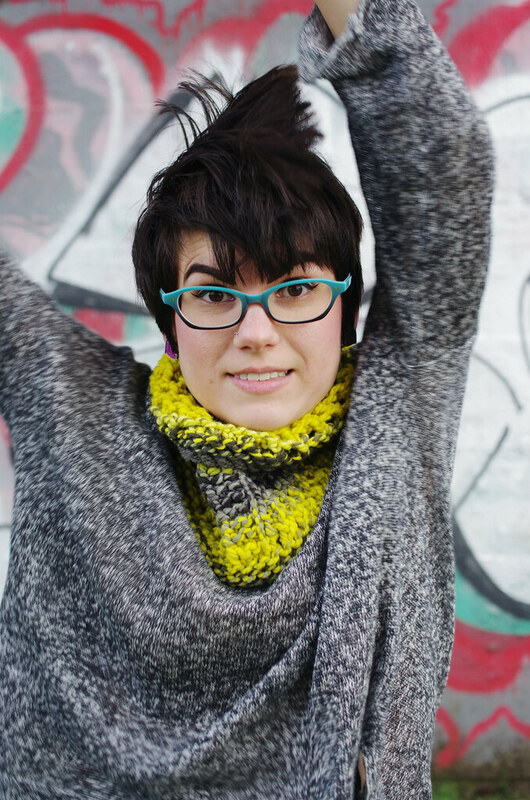 Happy news today, friends - the Chiral cowl is now available for download in my Ravelry store! 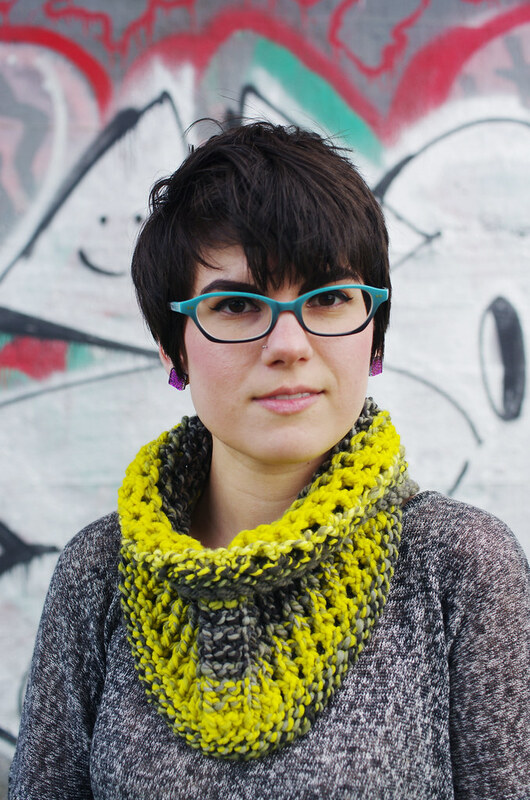 So whether you have 100 yards of super-bulky chilling in your stash, or you've been eyeing that Spincycle-y goodness, this pattern is a quick, fun way to play with color and shape. 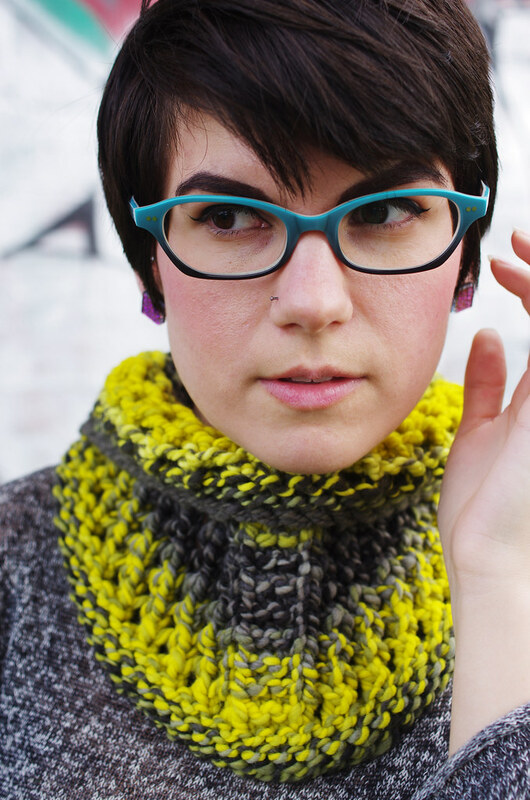 Chiral is available for download for $4.00, or you can check out the details on Ravelry on the Chiral pattern page.